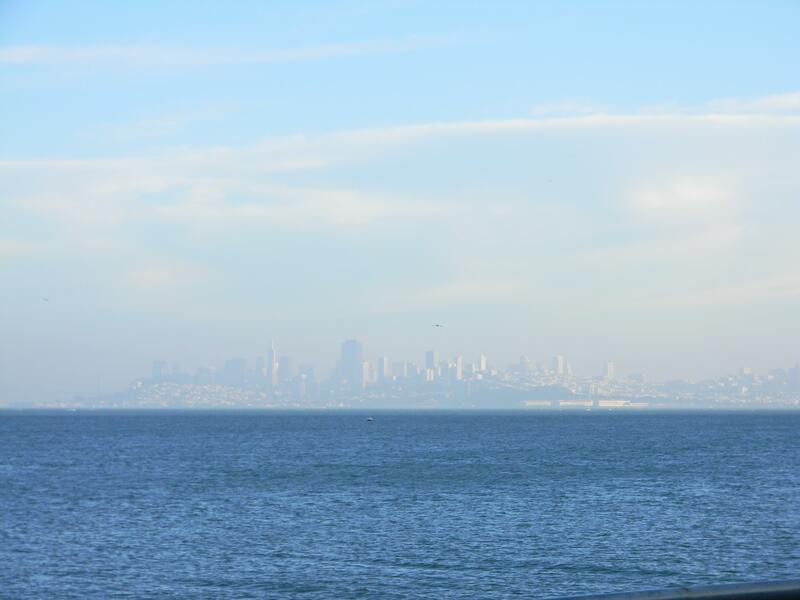 I had my first business trip of the year last week and it took me to San Francisco. Mom had so much fun going to NOLA with me last year that she decided to tag along again. I had not been to San Francisco since college and Mom had not been in 35 years but both of us remember it being a cool city- and that has not changed. The food, the people and the scenery were all fantastic! 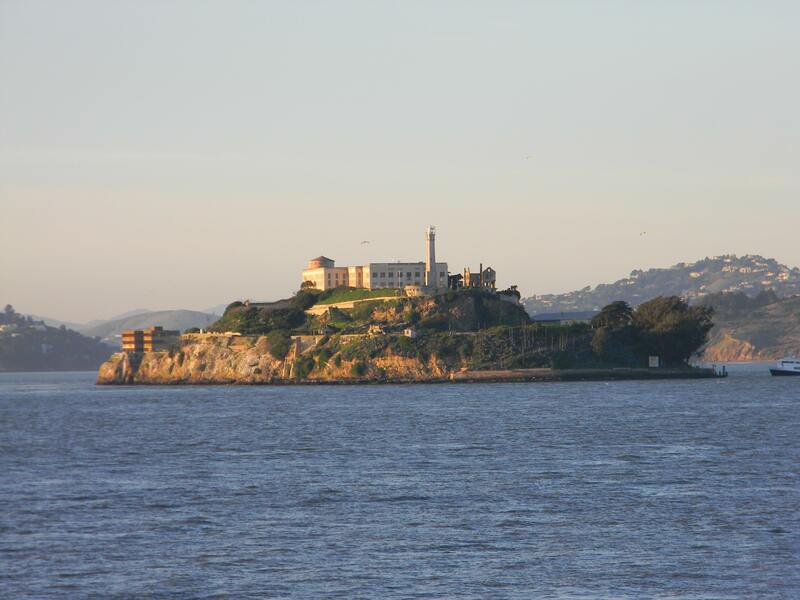 While I worked, Mom took advanage of a great tour company and saw the sights of San Francisco and wine country. Due to the early, early hour of our flight leaving DC and the three-hour time difference- we had some free time on Tuesday and headed over to the San Francisco Museum of Modern Art. I always think we are spoiled by our local museums but this place was very nice! 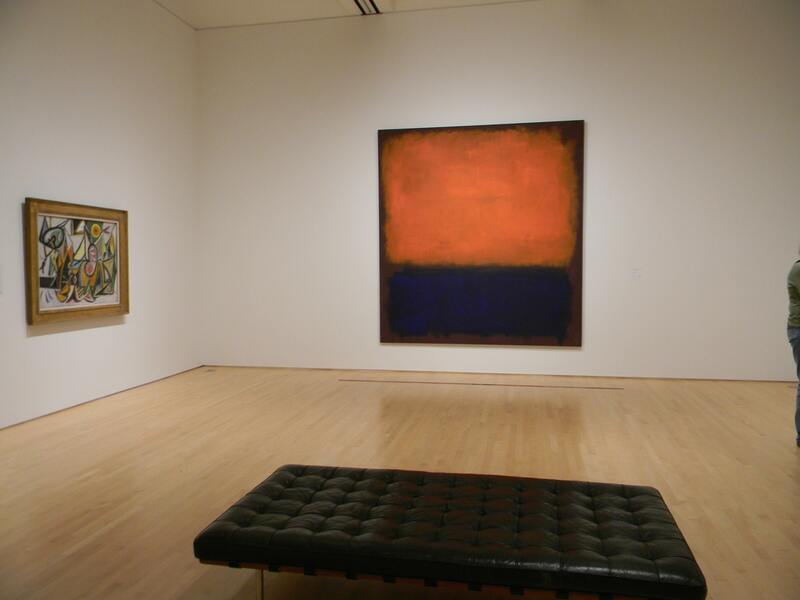 And, since it was the first Tuesday of the month- it was free admission. 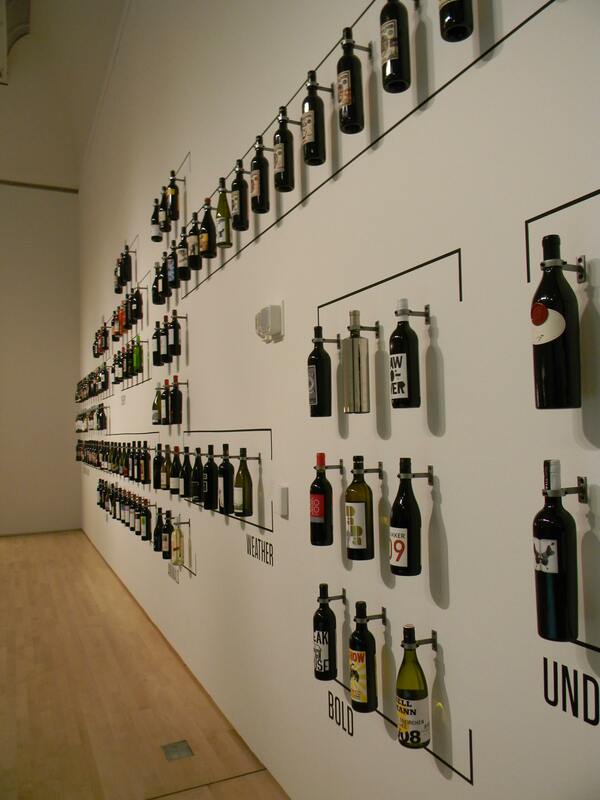 The museum allows photos (totally surprised) so I was able to get some photos of the great exhibit about wine. 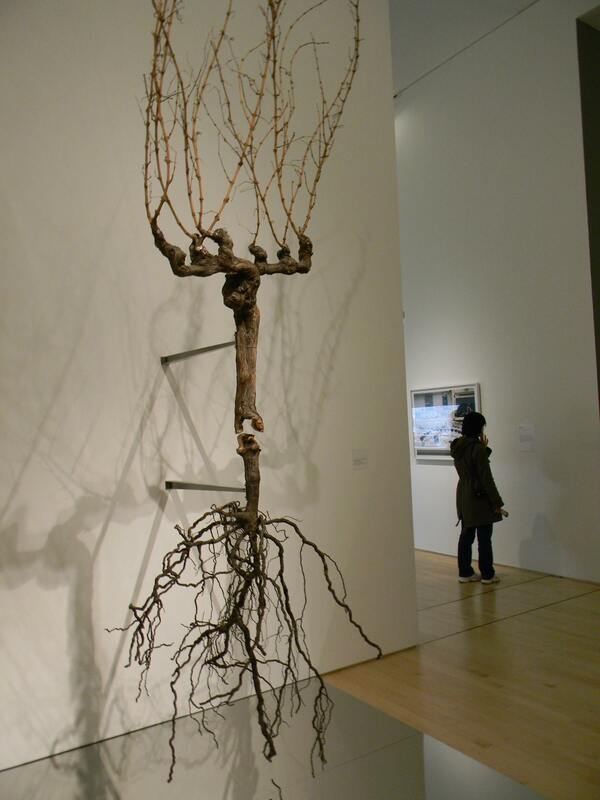 I do not have a green thumb so the root system of the grapes was a total surprise. 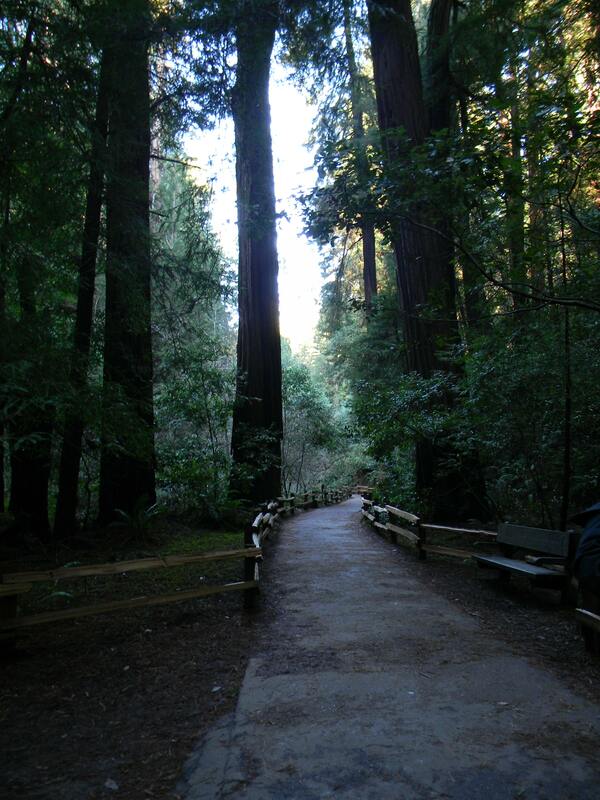 I did get a few hours of free time on Thursday so we headed to Muir Woods to see the redwood forest. Wow, those trees are huge and the park is beautiful. The trees are the tallest in the world and the forest is chilly and damp due to the fact that only 5% of the sunlight actually makes it to the ground. On the way back to San Francisco, we got to see the fog lifting from the city. 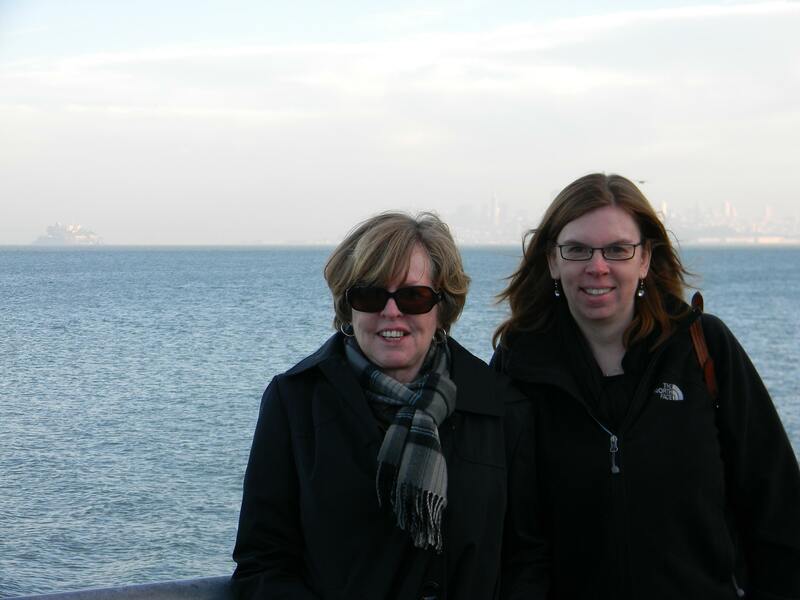 And, we got a wind-blown picture of ourselves. Friday was more work for me but Mom took an all-day tour of wine country and enjoyed many of the local vineyards. 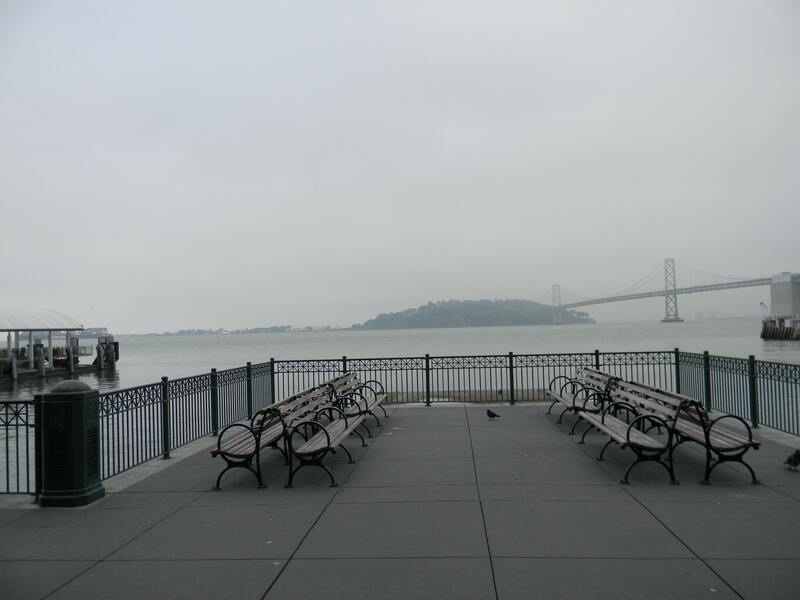 We had a great dinner at Kuleto’s and then on Saturday morning we headed to the farmer’s market at the Ferry Building before we headed to the airport. 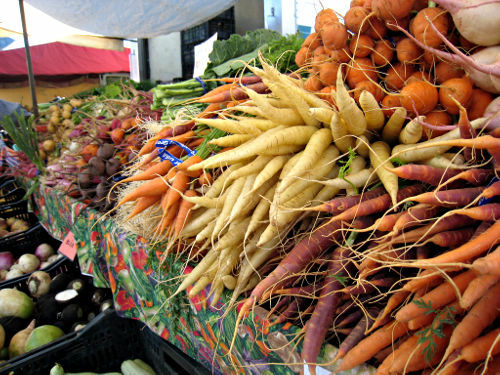 I wish we had a farmer’s market like this in DC! I do love our local farmer’s market in the summer but this one had so many great things (also all local, organic and sustainable). I wanted to take home a bag of persimmons, lavender, peppers, pears and honey but thought that might be pushing my luck at security. It was a really foggy morning and there was not much of a view. After the market, it was time to head to the airport and home. Both Kerry and Hadley were happy to have me home! 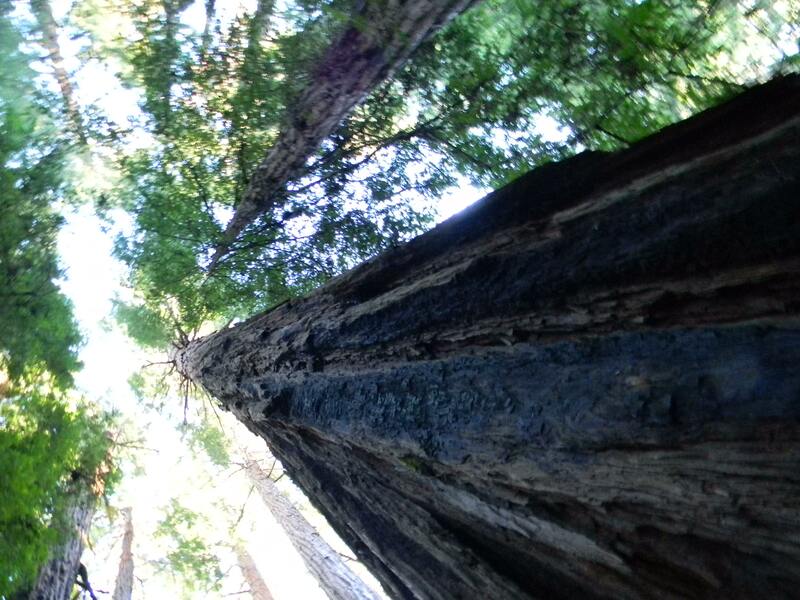 Oh, I love Muir Woods, and everything about San Francisco. 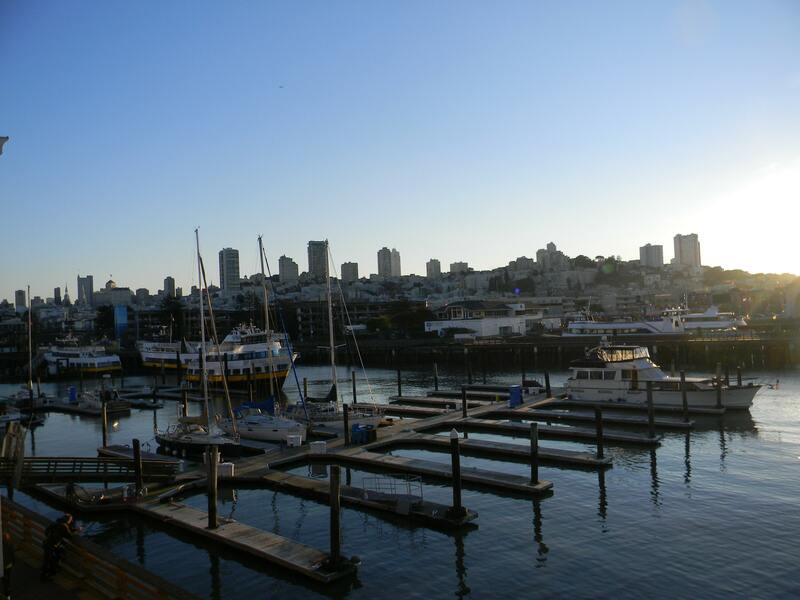 If you have to travel for work, San Francisco is a great place to go!